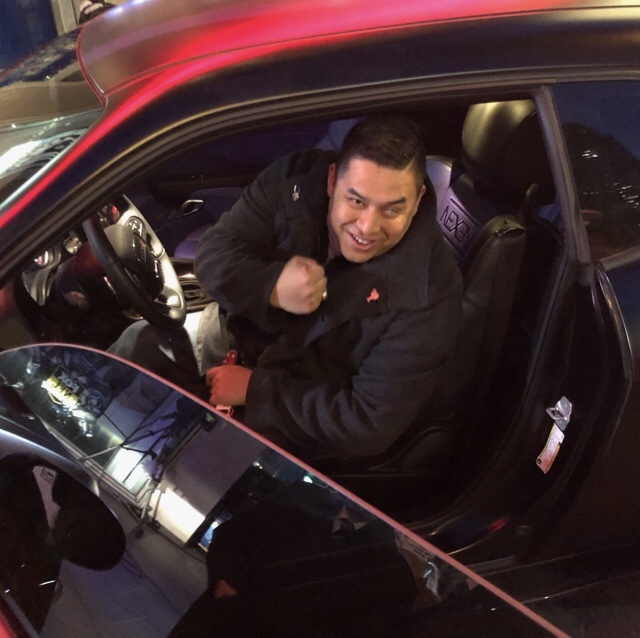 This entry was posted in Uncategorized and tagged 360, 360 Magazine, American Heroes Nexen Tire Dodge Challenger, auto, Dodge Challenger, hero, heroism, Madison Smushkevich, military, Nexen Tire, Purple Heart Foundation, Steven Diaz, Vaughn Lowery, Veteran on December 19, 2018 by wp360mag. 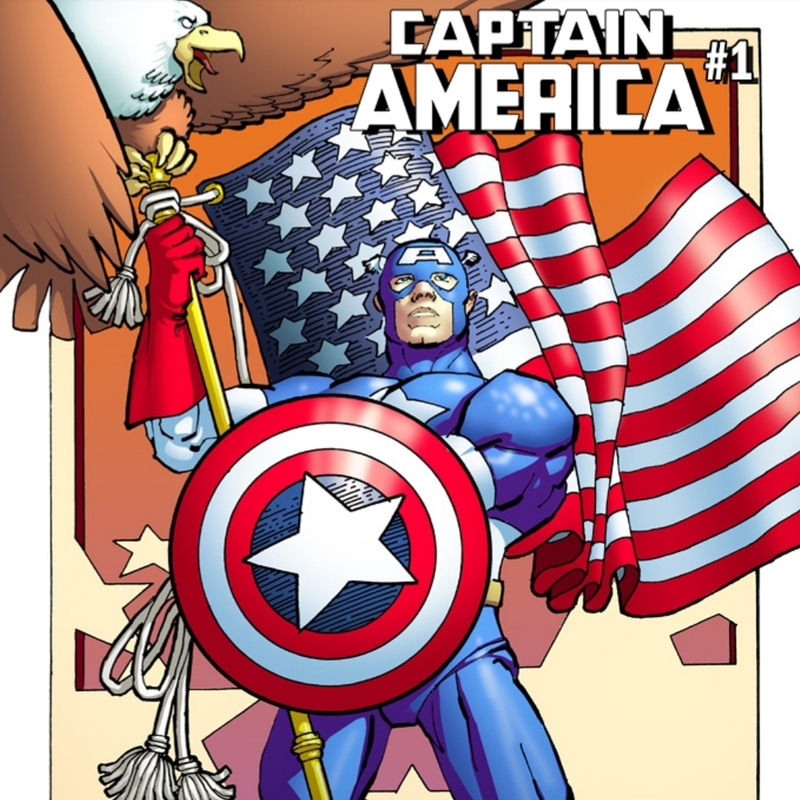 New York, NY—June 1, 2018—Marvel is excited to celebrate CAPAIN AMERICA #1 from Ta-Nehisi Coates and Leinil Yu with a new variant cover from superstar artist Frank Miller! This entry was posted in Uncategorized and tagged 360 Magazine, art, artist, artwork, Atrin Yazdani-Biuki, AVENGERS, book, CAPTAIN AMERICA, character, character design, comic, comic book, comic shop, digital art, Disney, Disney company, drawing, film, Frank Miller, hero, June 1, Leinil Yu, Marvel, Marvel Entertainment, marvel studios, movie, new variant cover, New York, ny, painting, pop culture, read, Steve Rogers, story, summer, superhero, superstar, TA-NEHISI COATES, Vaughn Lowery on June 1, 2018 by wp360mag. 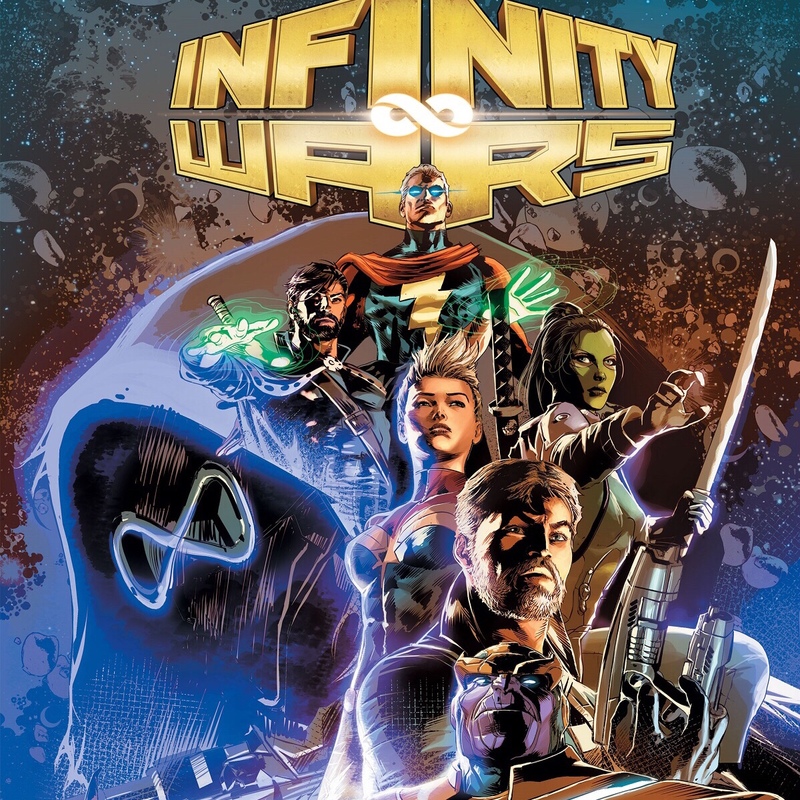 This entry was posted in Uncategorized and tagged 360 Magazine, AVENGERS, black panther, California, comic, comic book, Dr strange, fandom, frank Martin, gerry Duggan, Global Society, guardians of the galaxy, hero, infinity wars, la, Los Angeles, Marvel, marvel studios, mike deodato, prime #1, release, secret wars, stones, summer, thanos wins, this July, Thor, Vaughn Lowery, Victor Harrington, villain on May 13, 2018 by vwardell. 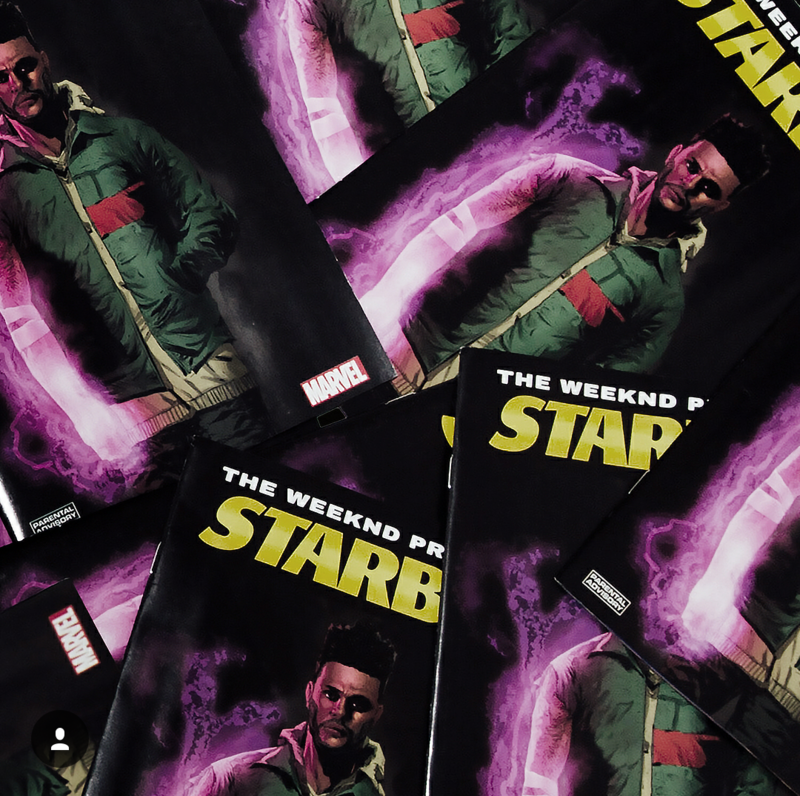 GRAMMY® Award-winning and Academy® Award-nominated multiplatinum maverick THE WEEKND shares a preview of his first-ever comic book—The Weeknd Presents: Starboy. The first issue drops on June 13, 2018. This first look formally welcomes readers into this phase of the artist’s world. Based on his GRAMMY® Award-winning double-platinum 2016 epic Starboy, the story follows the titular hero as he goes toe-to-toe against cannibalistic criminal mastermind Jack “The Chef” Smiley to save Alphatron. Speaking to his singular aesthetic and cinematic vision, The Weeknd personally penned the story alongside La Mar Taylor, Christos Gage, and the teams at Marvel, while Eric Nguyen and Guru-eFX brought the art to life. This entry was posted in Design and tagged 360, 360 Magazine, Academy Award, Christos, comic book, double-platinum, Eric Nguyen, Gage, Grammy award, Guru-eFX, Hannah Audrey Lowe, hero, Jack Smiley, La Mar Taylor, Republic Records, Starboy, The Weeknd, Vaughn Lowery, xo on April 20, 2018 by wp360mag. Your first look at MIGHTY THOR #705! New York, NY—February 15, 2018—THE DEATH OF THE MIGHTY THOR nears its end as the creative team of Jason Aaron and Russell Dauterman bring you an epic showdown that has been years in the making. The world of Mighty Thor and Odinson has been turned upside down, literally and figuratively — the Mangog’s attack on Asgardia has left the realm, and the gods who inhabit it, decimated. And the Mangog isn’t done yet! 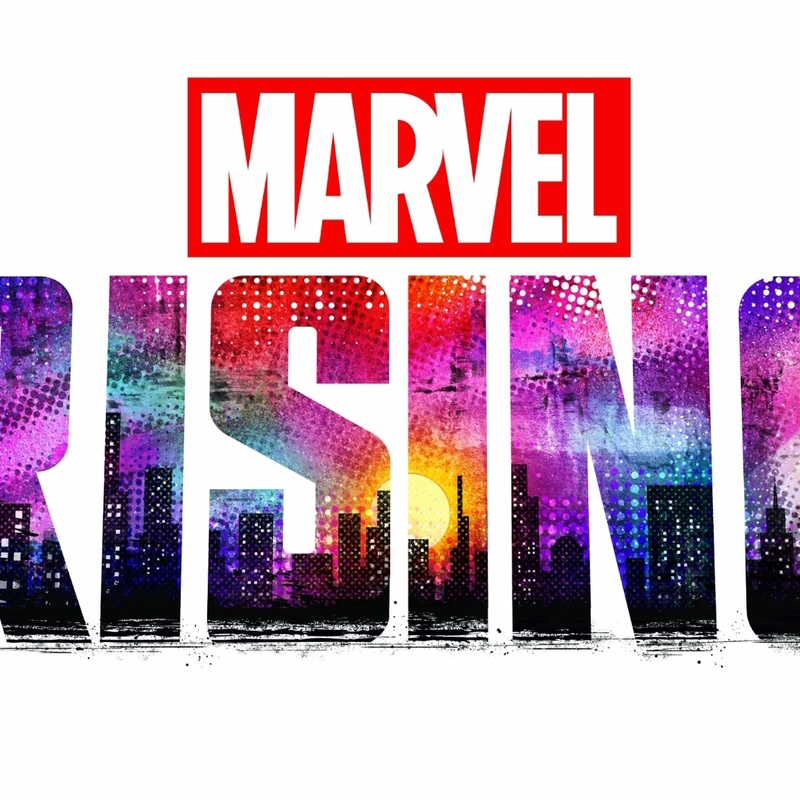 While Odinson’s responsibility is to protect his people, Mighty Thor must make a choice: fight Mangog by picking up Mjolnir – which guarantees that Jane Foster will perish – or watch the world fall. 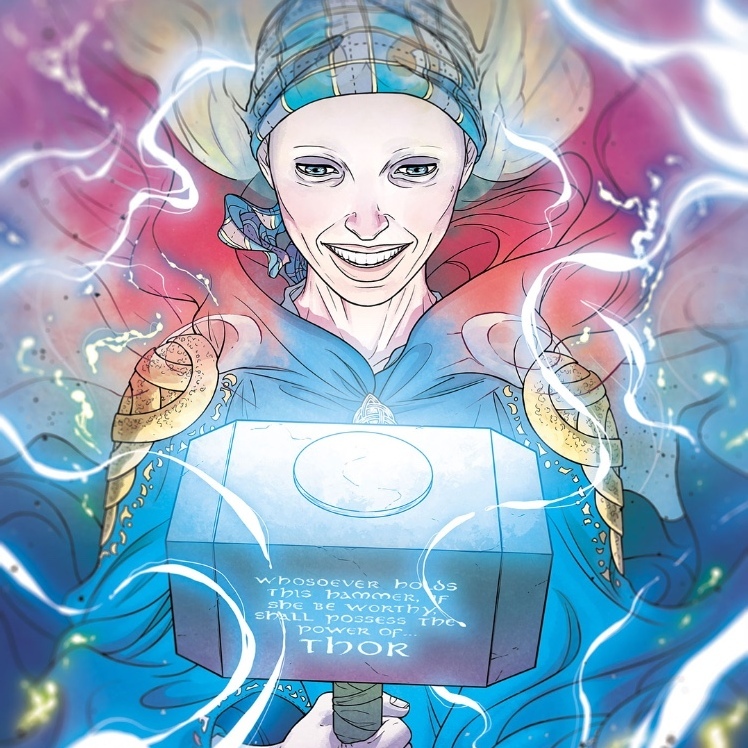 Prepare yourself as Jane Foster picks up Mjolnir one last time in MIGHTY THOR #705, and witness the death of a hero! This entry was posted in Uncategorized and tagged 360 Magazine, art, artwork, Asgardia, Canada, Cape Town, Celebrity, characters, Chicago, China, comic book, comic shop, comics, culture magazine, Dallas, design, Disney, edgy fashion magazine, edgy fashion magzine, entertainment, fans, France, Global Society, hero, Jakarta, Jane Foster, Japan, Jason Aaron, Johanessburg, London, Los Angeles, Mangog, Marvel, marvel universe, Melbourne, Miami, mighty thor, Milan, Mjolnir, Netherlands, New Release, New York, Odinson, Paris, Premiere, publishing, Russell Dauterman, San Francisco, superhero, superheroes, Sweden, Sydney, Thor, Vaughn Lowery, Walt Disney, Washington D.C., writer on February 15, 2018 by wp360mag. 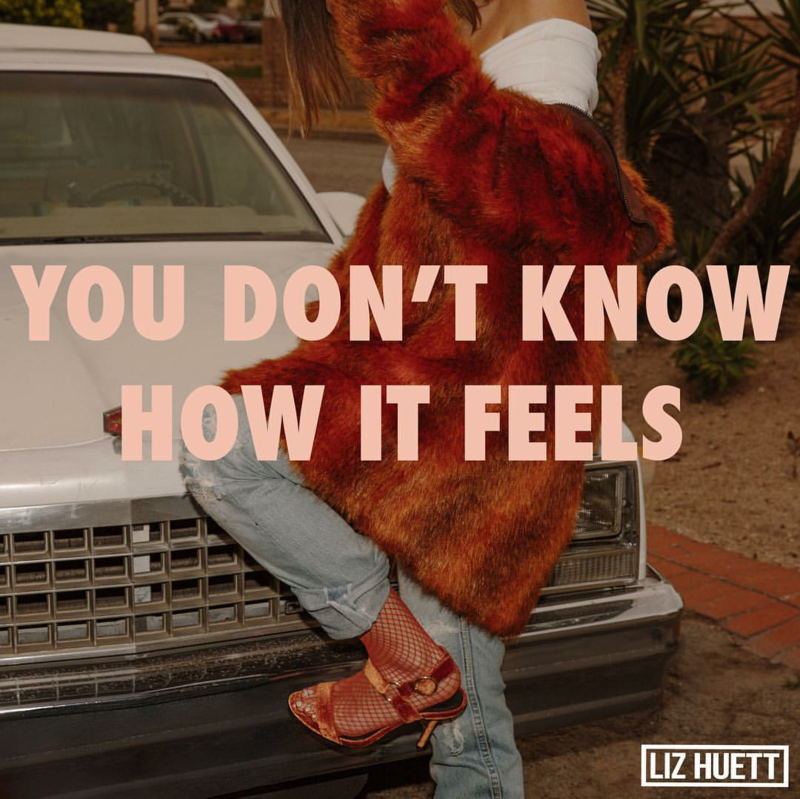 Interscope singer-songwriter Liz Huett releases a rendition of Tom Petty’s “You Don’t Know How It Feels” today, January 19th, via all digital retailers – http://smarturl.it/YDKHIF. “You Don’t Know How It feels” is a tribute to the late musician who Huett credits with inspiring her to make music. Listen to “You Don’t Know How It feels” HERE. Huett grew up in Riverside, California, with her ear glued to the radio, listening to everything from pop acts like Tom Petty and Pink, to ’90s country superstars. Not long after she decided to move to Nashville to pursue her music career, she was hired as a backing vocalist for Taylor Swift, with whom she toured for three and a half years. With Swift’s blessing, she decided to come off the road and throw herself into writing her own music. Huett quickly lined up a publishing deal with Warner Chappell, began writing songs, and worked on developing her eclectic pop sound. 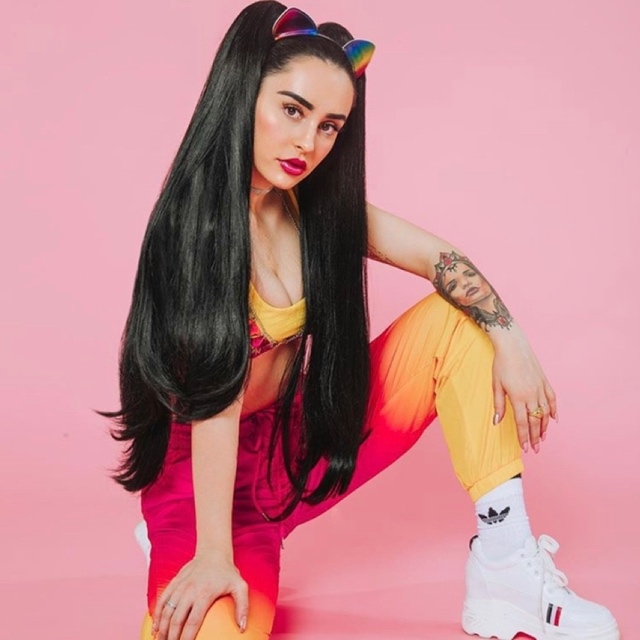 Now signed to Interscope Records, Huett delivers her songs with a genuine vulnerability that makes her work appealingly relatable. Huett is currently working on her debut album. This entry was posted in Uncategorized and tagged 360 Magazine, album, Amazon, apple music, California, Debut, Entertainment Weekly, esingle, Global Society, google, hero, interscope records, iTunes, Liz huett, Nashville, Pink, pop culture, Riverside, singer, song writer, soundcloud, spotify, Steve Solomon, Taylor swift, tidal, Tom Petty, Vaughn Lowery, Warner Chappell, You Don't Know How It Feels on January 19, 2018 by wp360mag. 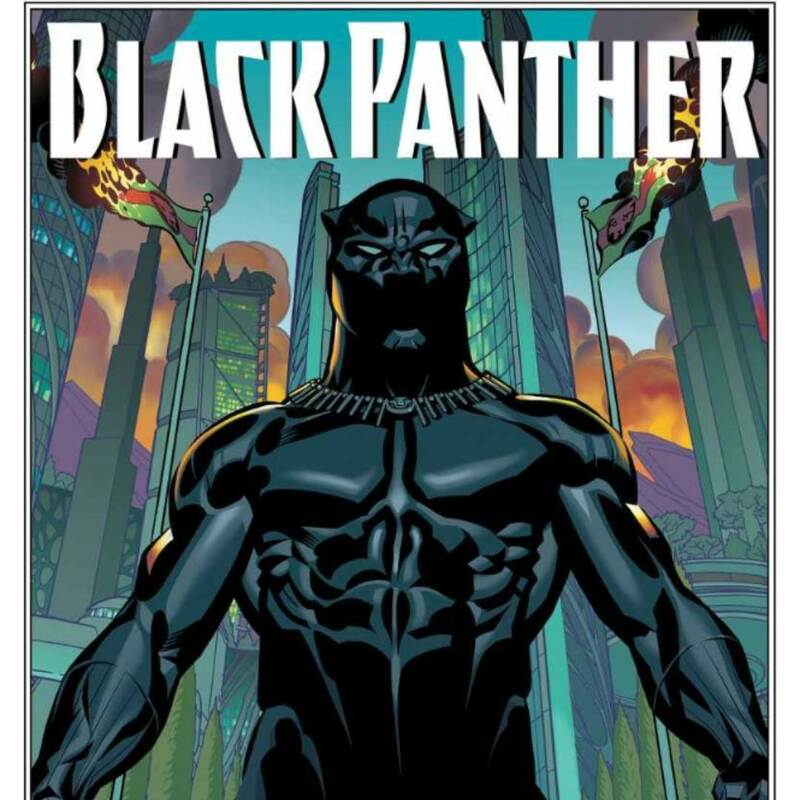 Featuring excerpts from Marvel’s current Black Panther ongoing series, as well as World of Wakanda, Black Panther and the Crew, and portions from Reginald Hudlin and John Romita Jr.’s Black Pantherrun, BLACK PANTHER – START HERE serves to introduce brand new readers to the character’s expansive 50-year Marvel history, while long-time fans will be able to relive some of T’Challa’s most epic adventures. This entry was posted in Uncategorized and tagged 360 Magazine, action, adventures, black panther, caricatures, cartoons, charnese ballard, Children, comic book, Comic-Con, comicon, comics, generation z, hero, Marvel, Marvel history, Marvel Legacy, marvel universe, millennials, sample, samples, superhero, Vaughn Lowery, Walt Disney, youth on January 8, 2018 by wp360mag.